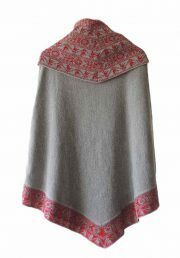 Handknitted cape in rustic alpaca wool. 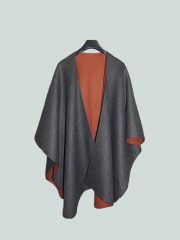 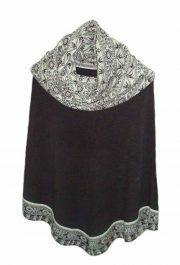 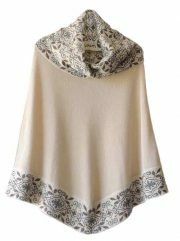 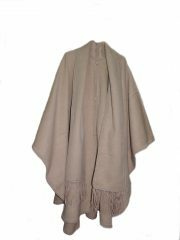 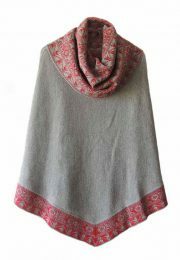 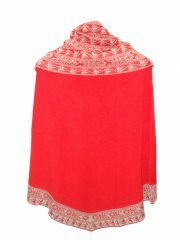 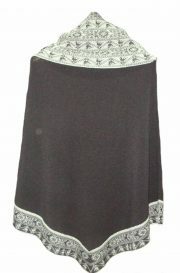 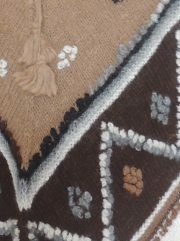 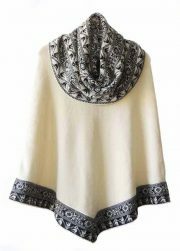 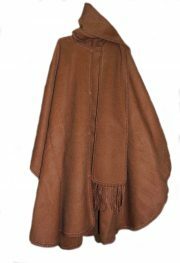 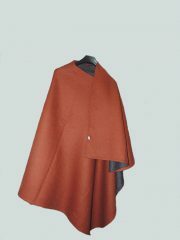 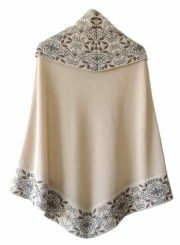 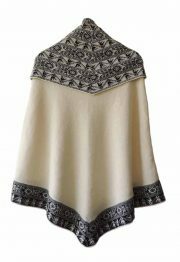 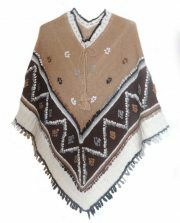 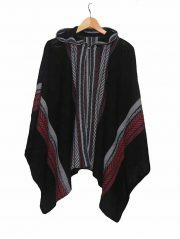 Classic cape/ poncho with shawl in alpaca. 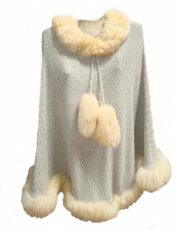 Short hand knitted cape with lapel collar and sleeves. 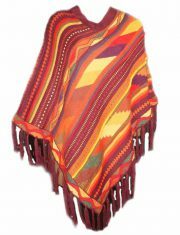 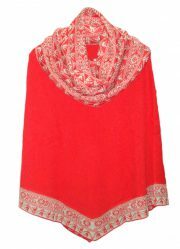 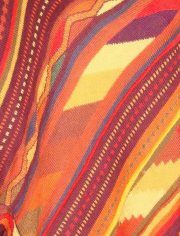 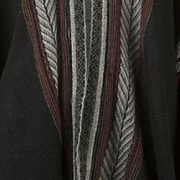 Poncho / cape in bright colors with fringes and V-neck. 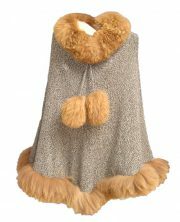 Poncho with large turtleneck in baby alpaca.